Spiders are feared by some, disliked by many others, and are nearly always more afraid of you than you are of them. In fact, most species of spiders prefer to lurk in dark places, where they cannot be seen. But, when humans and spiders cross paths, humans want to rid their homes or other property of spiders so that they can be sure that there is no chance of a spider bit or infestation. Minnesota EcoTech specializes in removing all types of pests and critters, including spider extermination, from your home or business. 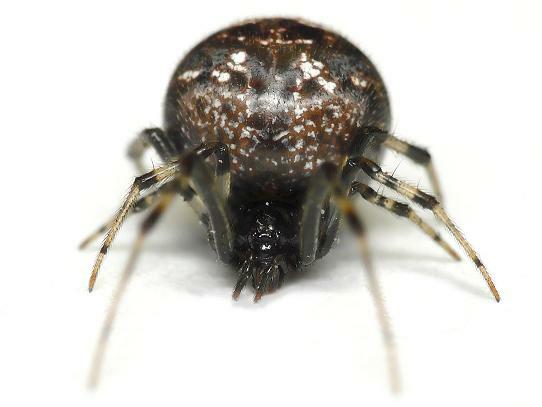 Black Widow: These deadly spiders are most often found in woodpiles, outdoor areas with wood, garages, sheds and barns. It’s most distinctive feature is red spot(s) on the belly. These commonly are found in Minnesota and all over the US..
Brown Recluse: The brown recluse spider is rarely found in Minnesota, but is one of the most dangerous spiders in the US. They are light to dark brown with a violin-like marking on their back and 6 eyes (instead of 8). They are most often found in sheds, garages, basements, and behind furniture. American House Spider: These critters are yellowish brown with a few dark (or black) spots in the center. They hide in closets, garages, and under furniture and are commonly found in Minnesota. Domestic House Spider: These spiders are also commonly found in Minnesota but are in no way dangerous to humans. They are dark orange or brown with dark bands on legs and weave a web that is funnel-shape. They hide in dark spaces in your home. Jumping Spider: These spiders are characterized by their rectangular face and their jumping! They hide in the cracks in your hardwood floors, or in your window molding. These jumping spiders are also commonly found all over the US, including in Minnesota. If you are concerned that spiders or other critters are taking up residence in your home, contact the professionals at Minnesota EcoTech for assistance. Our team will remove the critters in your home safely, quickly and in a humanely when possible. Our team is available 24/7 by calling (763) 785-1414 for help!